Whether you're marking an anniversary, important birthday or any of life's milestone moments, The Landings Resort and Spa in St. Lucia sets the stage for your most memorable events. 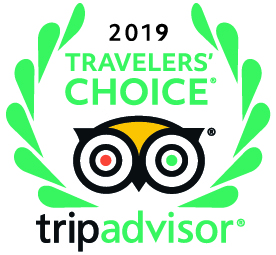 Our award-winning beachfront resort offers a perfect balance between elegant and informal, allowing guests to embrace the authenticity and stunning natural beauty of our island home. 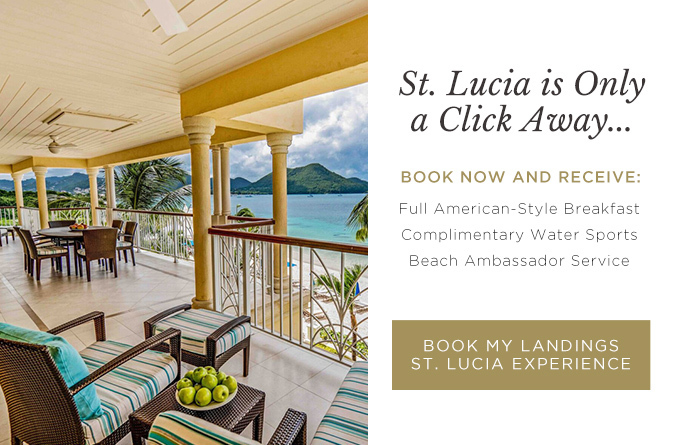 Allow us to create a magical experience, marked by extraordinary cuisine, one-of-a-kind excursions and endless opportunities to linger with your toes in the sand. Come out and get into the swing of things at the Saint Lucia Jazz festival. This event is produced and collaborated with Jazz at Lincoln.